Cask Marque Chronicle: What’s Wrong With My Beer? 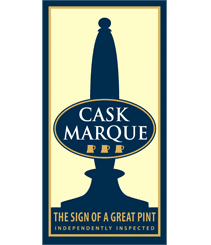 As part of Cask Marque’s continued support for the cask ale industry, we have put together a series of guidelines on all aspects in the buying, storing and selling of cask ale to ensure it reaches customers in the perfect condition. These can be used as a guide for licensees and staff alike – hopefully as a useful reminder or as a training guide. Occasionally certain factors affect cask ale which can throw up some faults. Below is a Fault Finding chart, detailing what causes these faults, and some possible solutions. 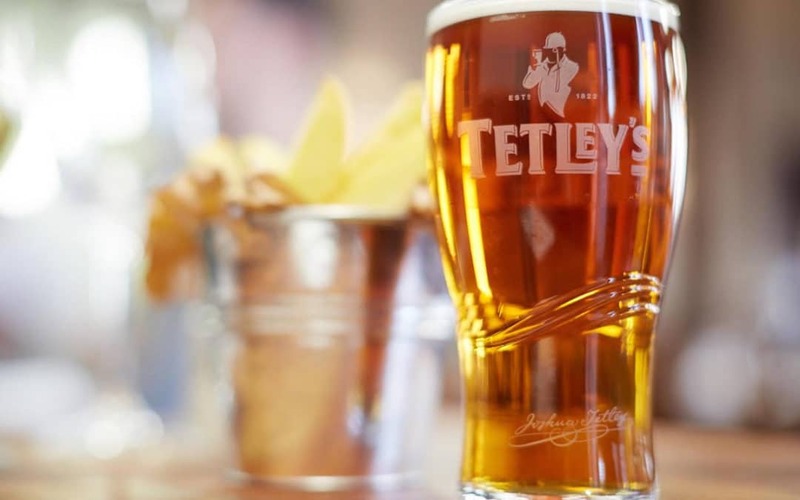 Check how your staff are pouring the beer – are they pulling the handle too briskly or too fast?